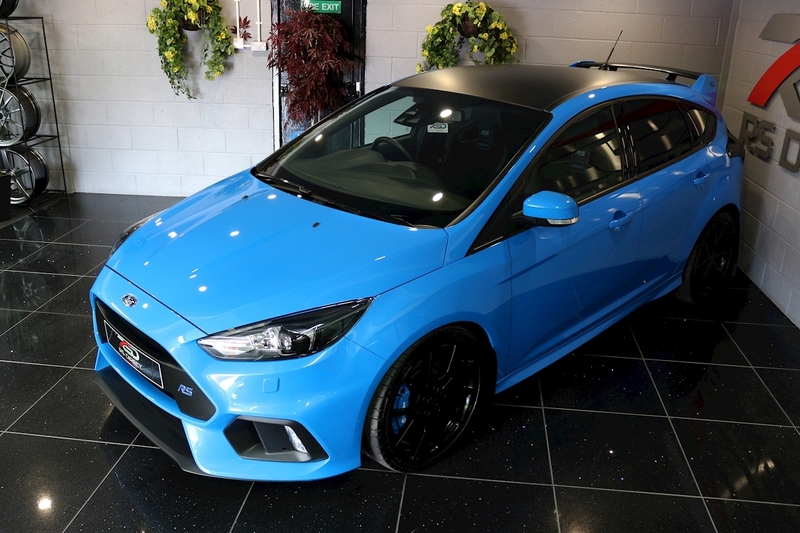 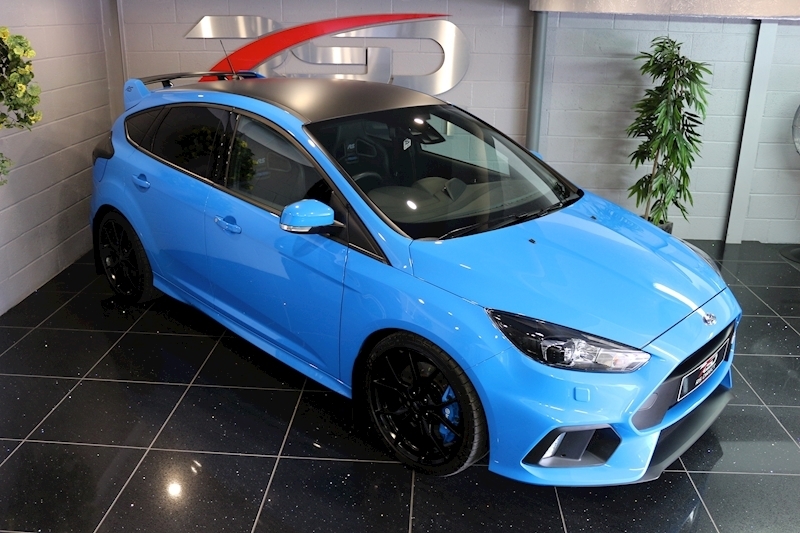 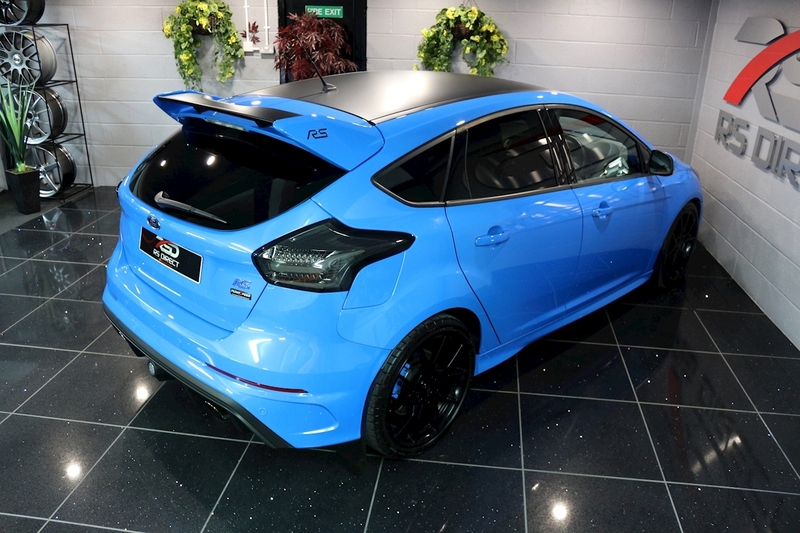 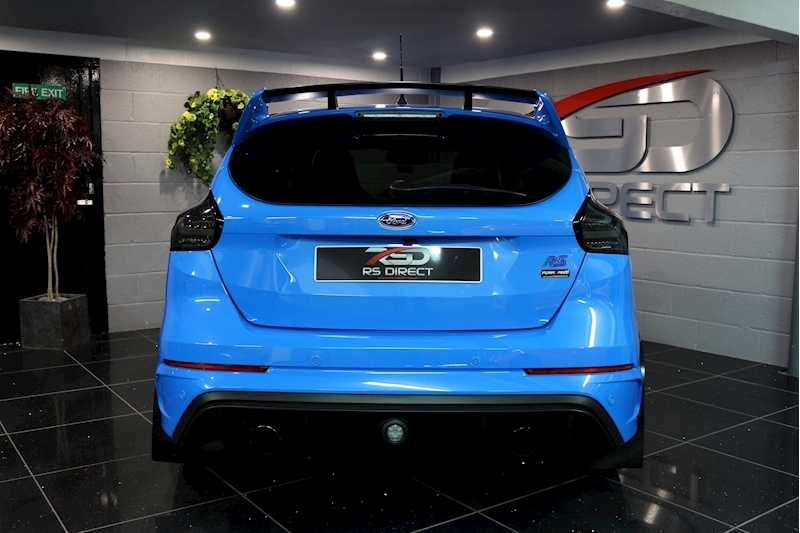 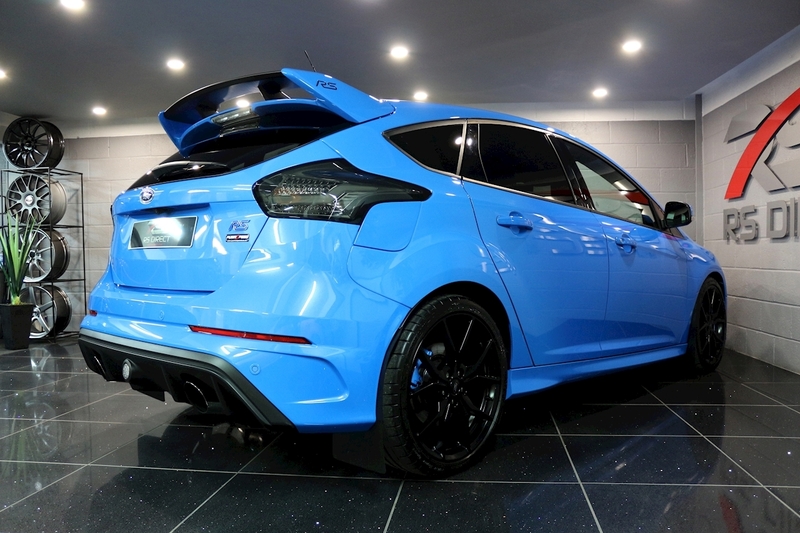 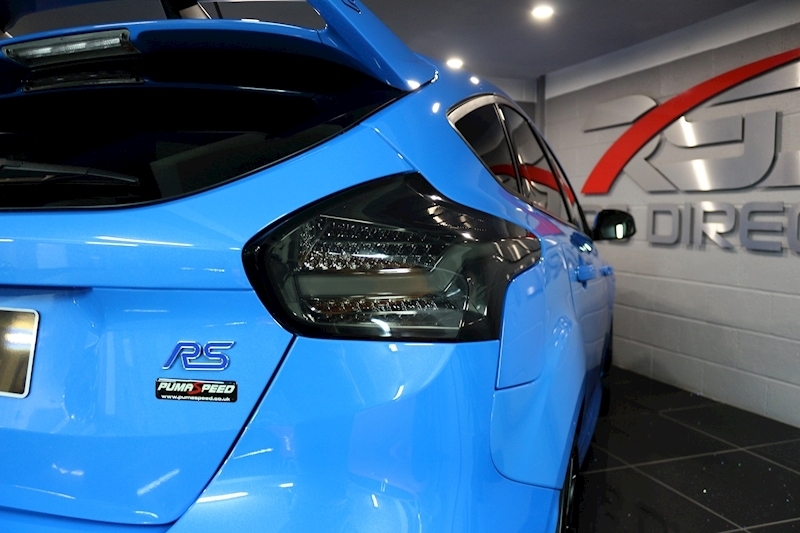 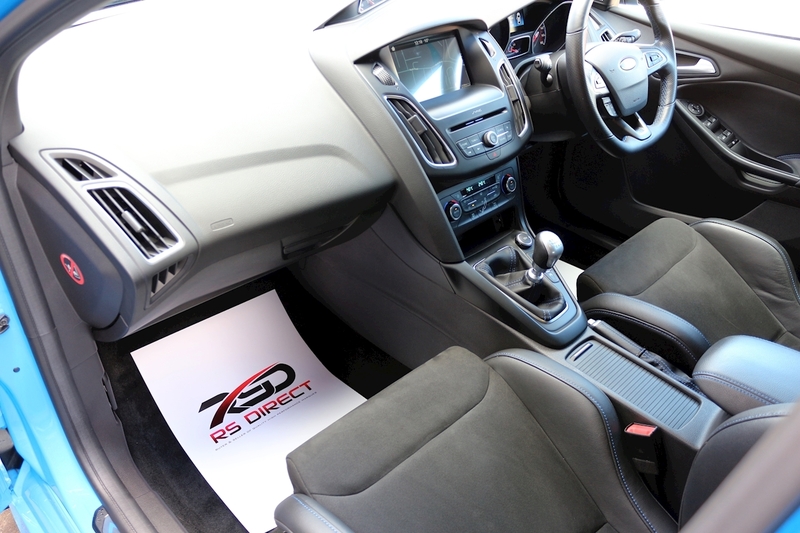 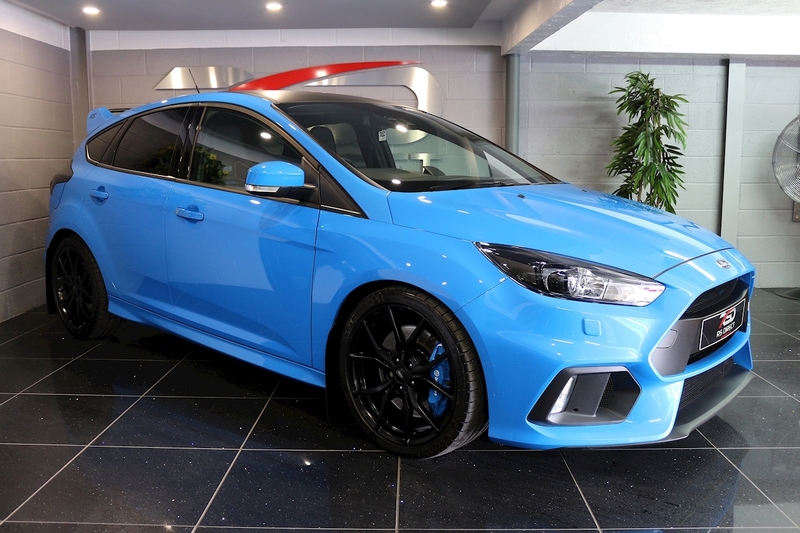 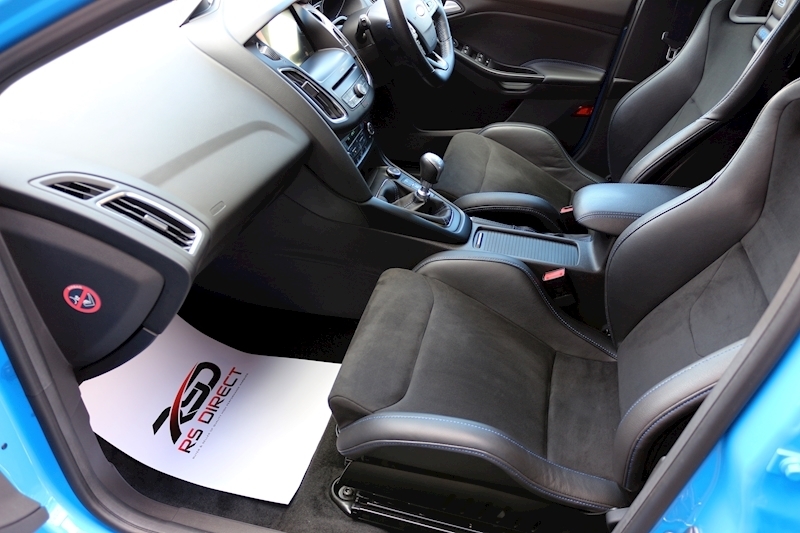 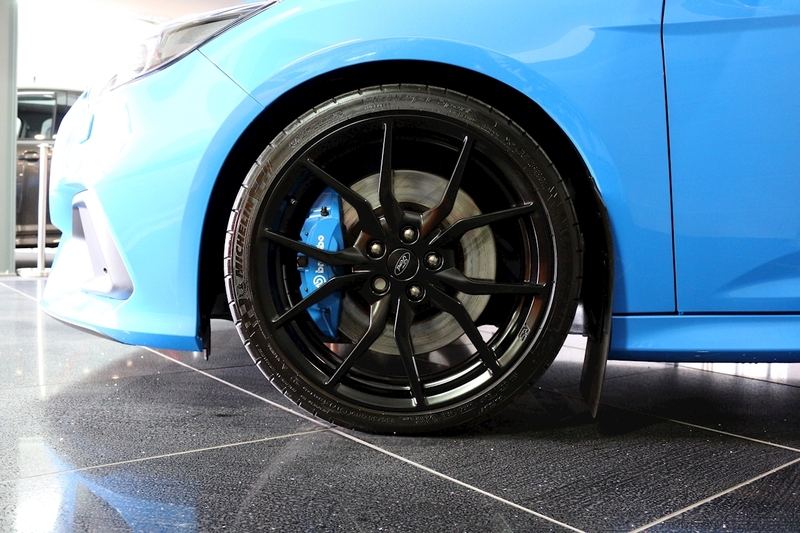 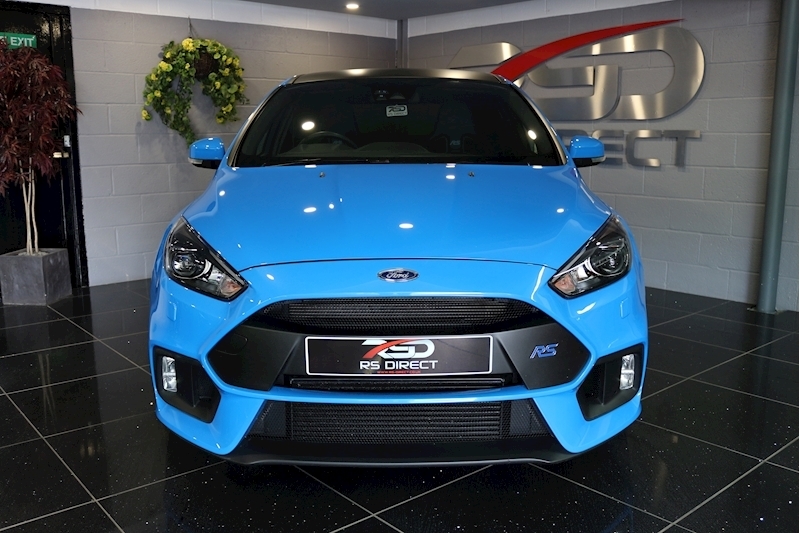 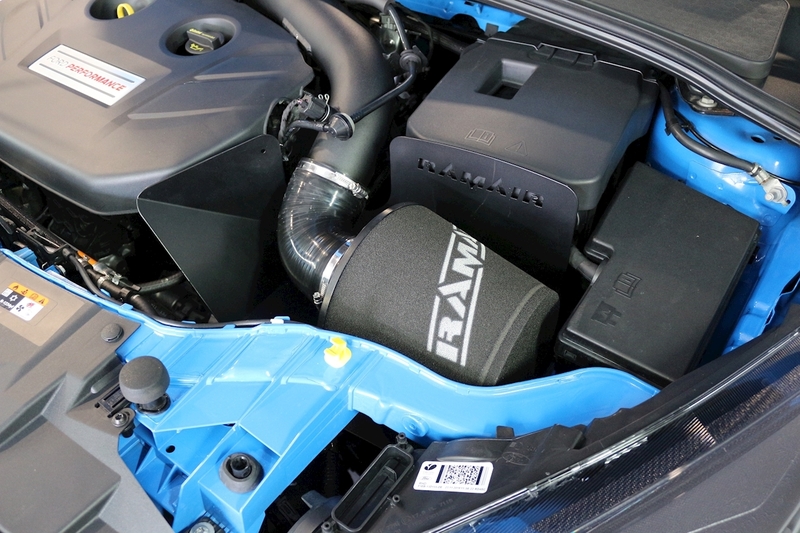 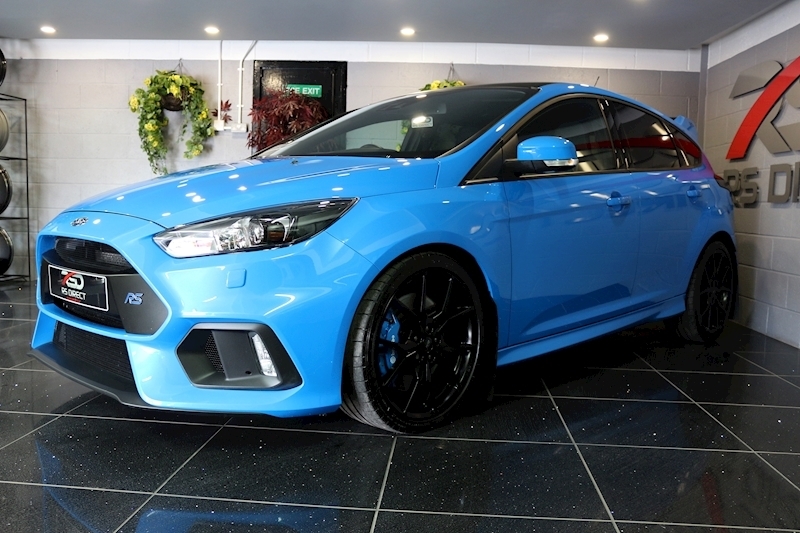 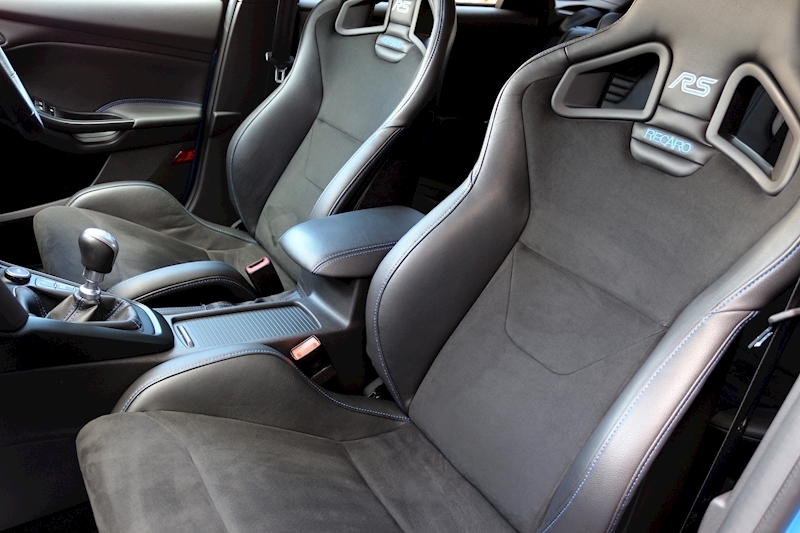 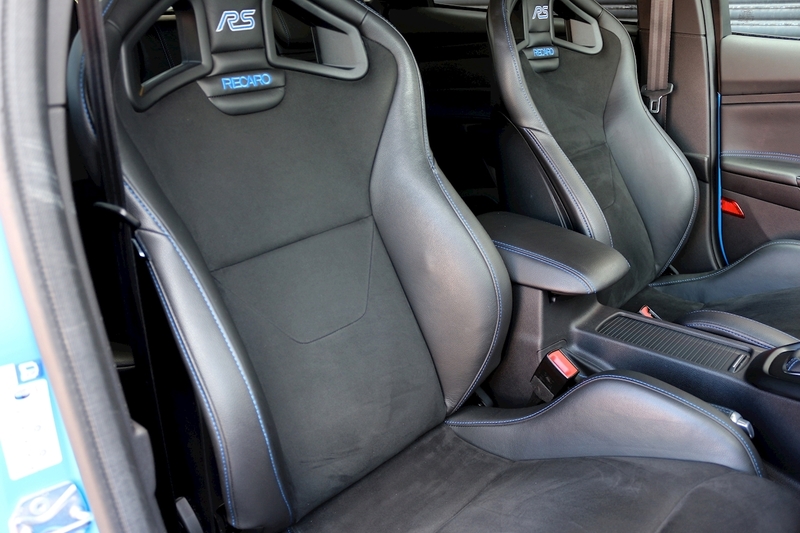 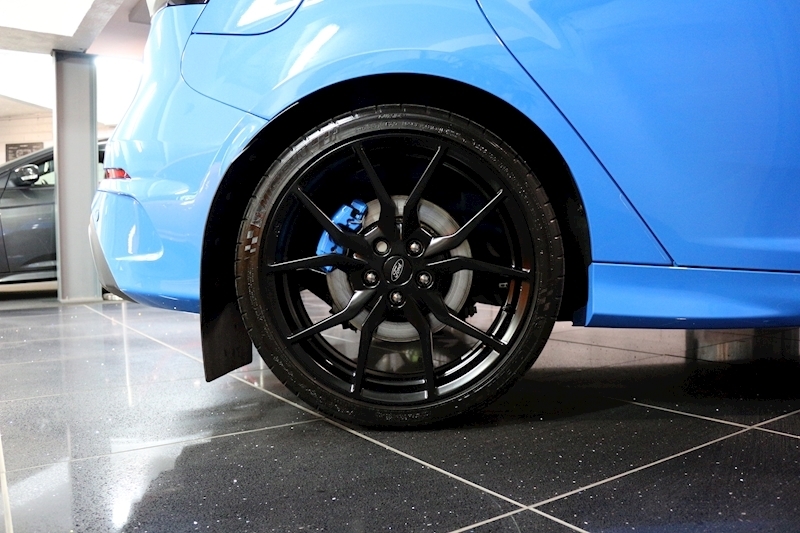 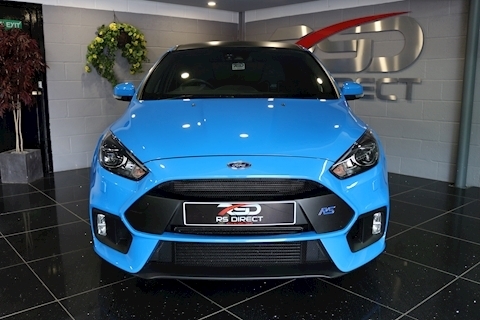 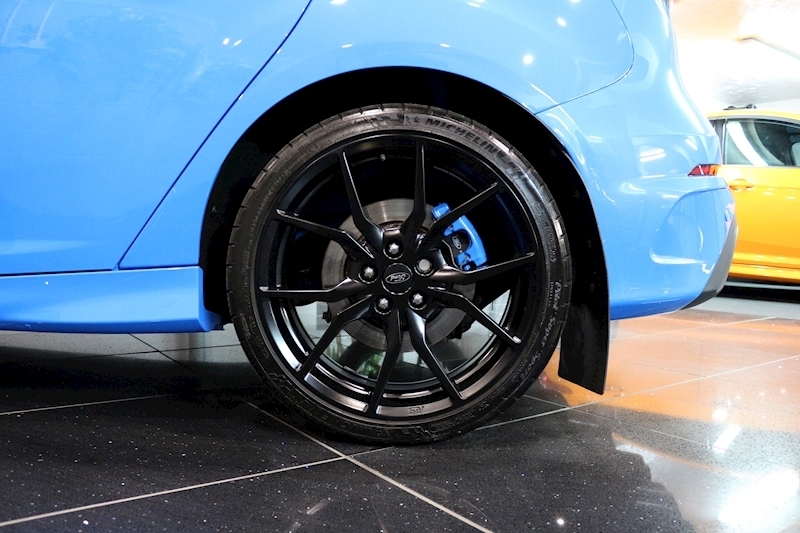 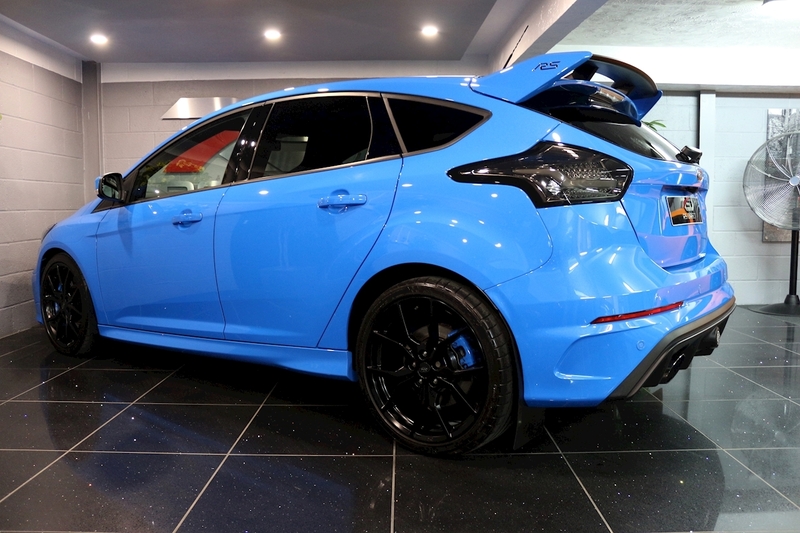 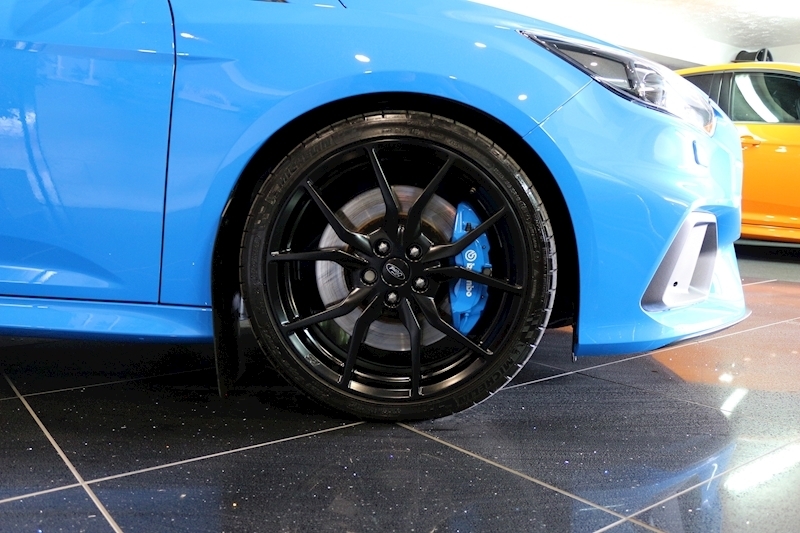 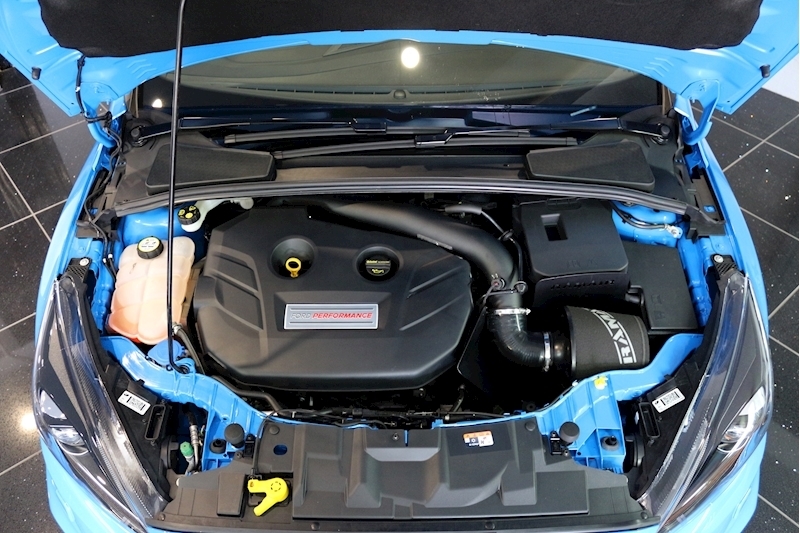 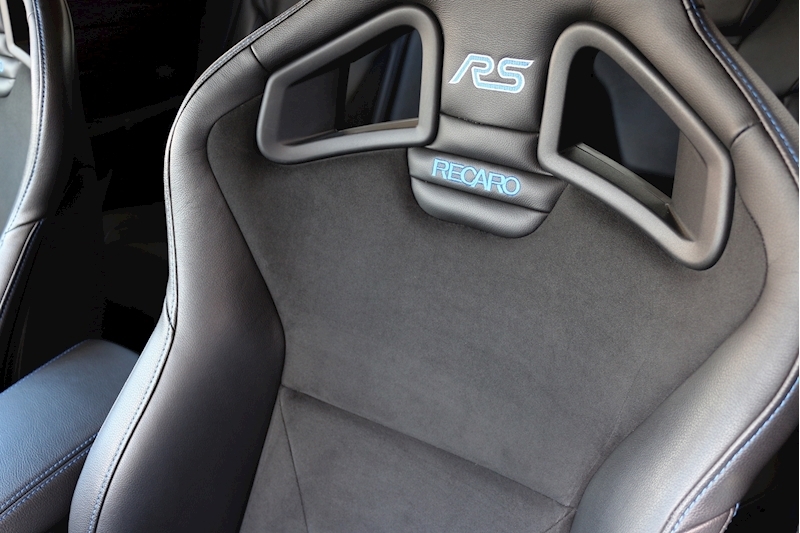 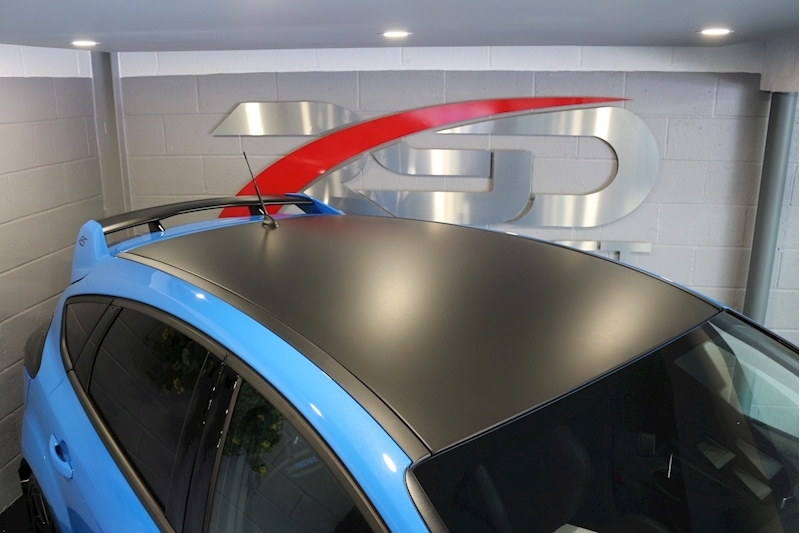 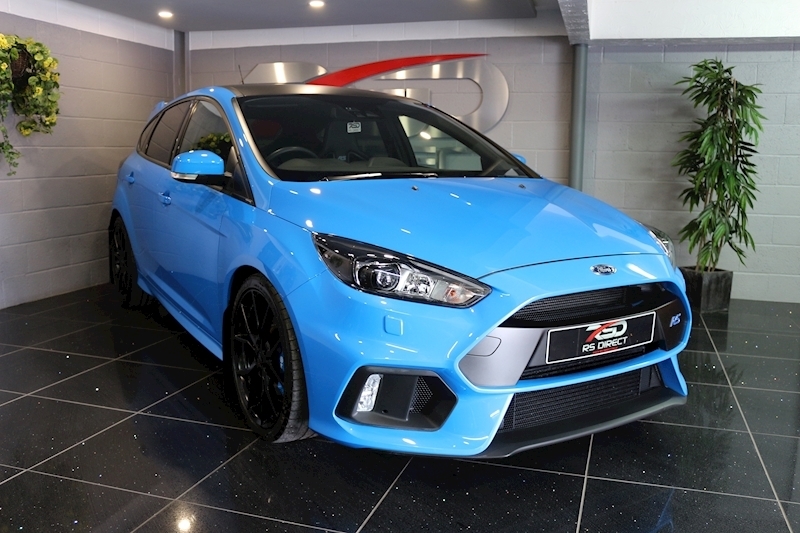 One Owner From New Pumaspeed Stage II Focus RS MK3. 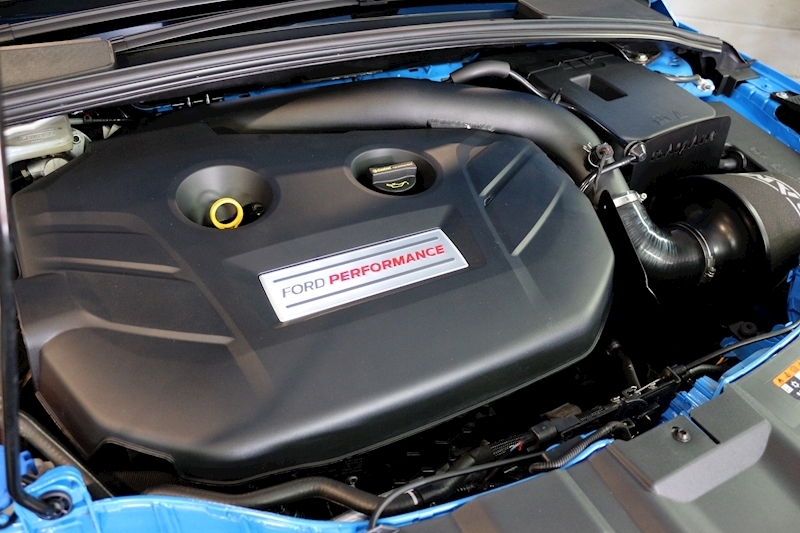 Recall Completed With Receipt To Prove! 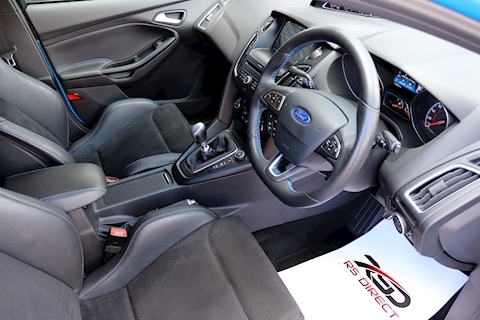 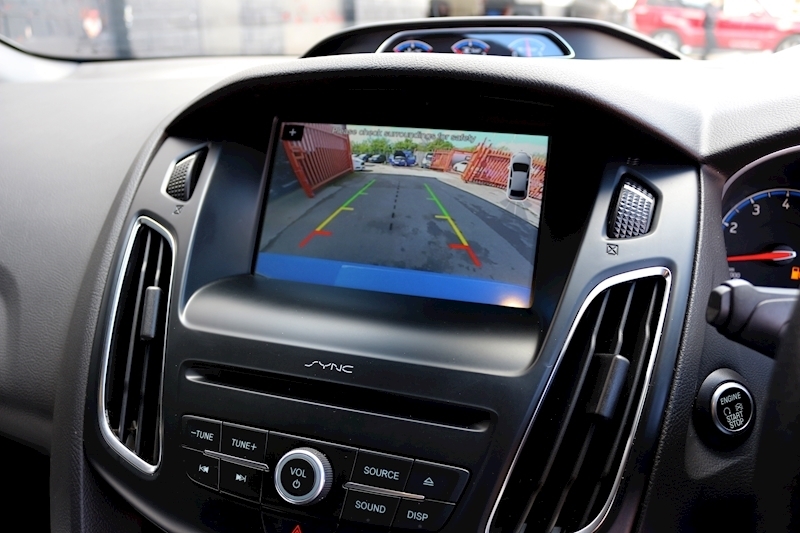 Premium Ford SYNC3 DAB Navigation System With Rear View Camera, 10 Premium Sony Speakers Plus Subwoofer, Apple Carplay, Digital Climate Control With Air Conditioning, CD Player, USB Media Stream, 6 Speed Manual Gearbox, Trip Computer, Luxury Pack, Power Fold Door Mirrors, Ford Keyfree System, Cruise Control With Speed Limiter, Rear Parking Sensors, Privacy Glass, 19” Forged Black Alloy Wheels, Brembo Callipers Painted Blue Front And Rear. Part Exchange And Finance Terms Available By Request. 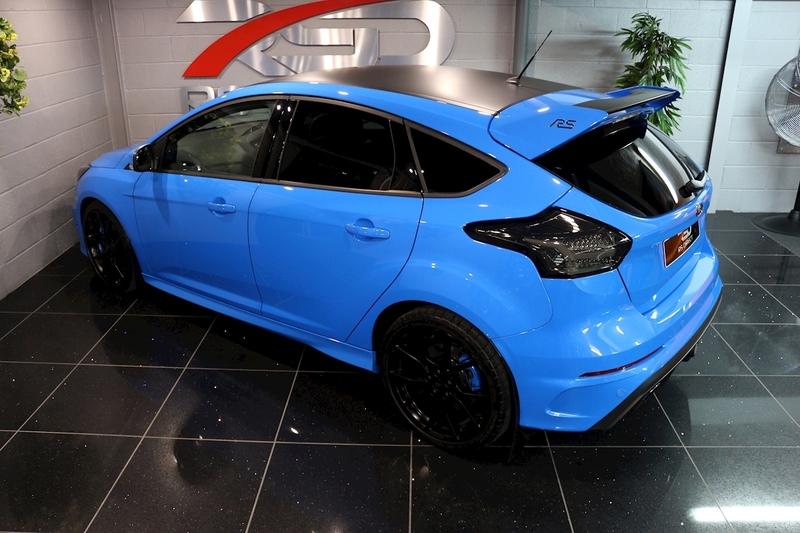 Please Use Our Finance Calculator On Our Website With HP And PCP Examples Available.